The important land at Alewife Reservation is in imminent danger of being razed and developed, which not only annihilates an irreplaceable piece of nature, but also apparently leaves surrounding residential areas more vulnerable to severe flooding. 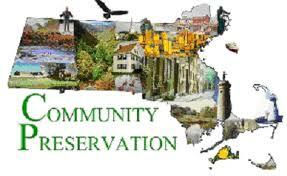 Please intervene, see postings at the Friends of Alewife Reservation website. The FY13 budget includes important changes to the Community Preservation Act and, most notably, provides additional funding. The funding from the state level is substantial, but is only a contingent commitment in FY13 and not at all guaranteed in future years. The budget does give municipalities additional flexibility to apply local revenues to CPA purposes.